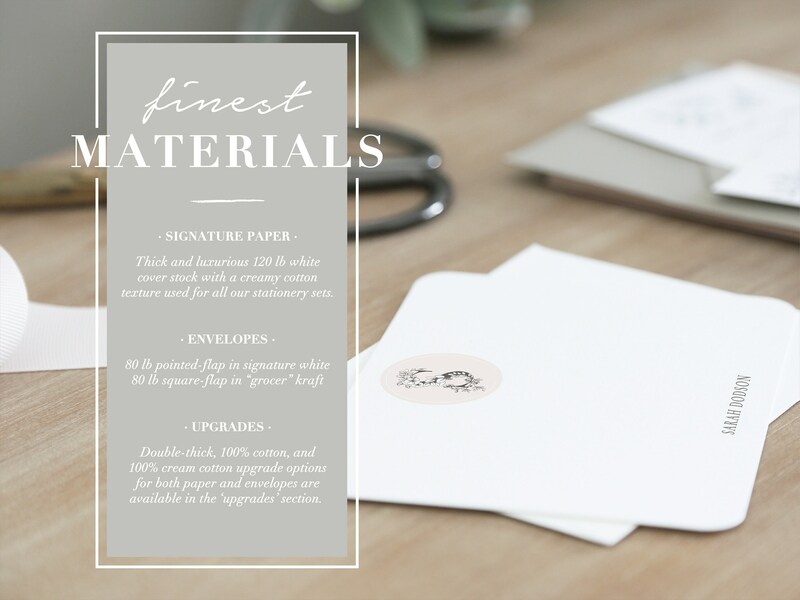 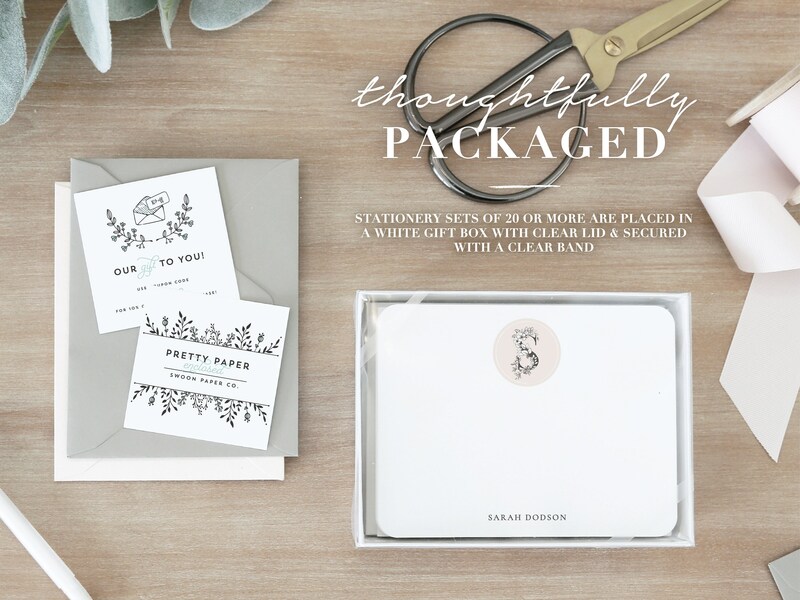 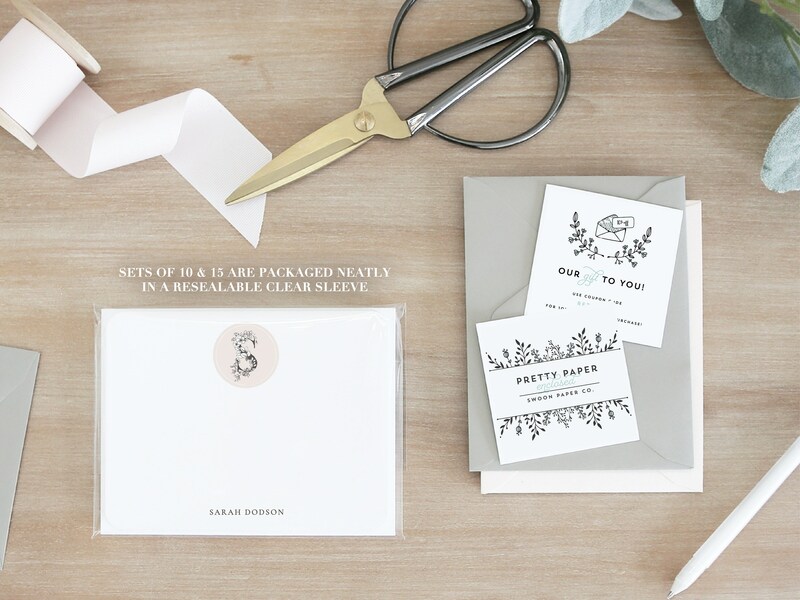 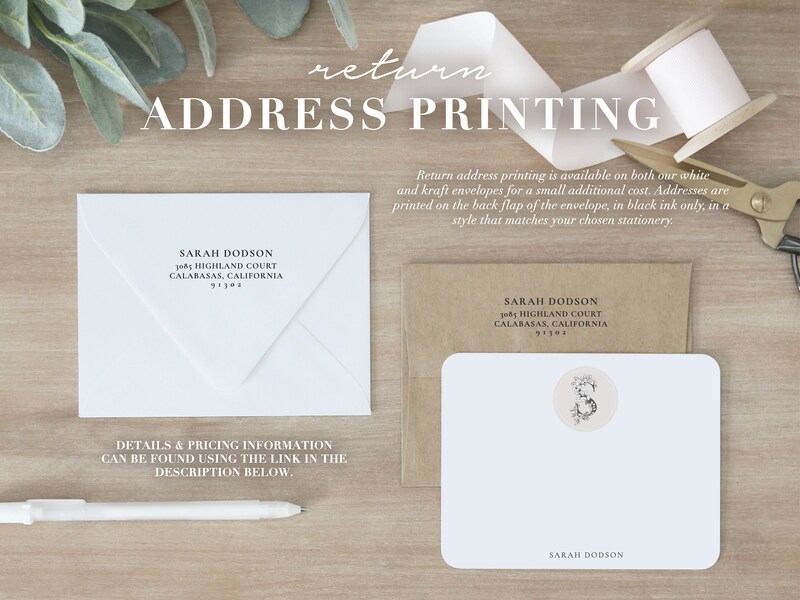 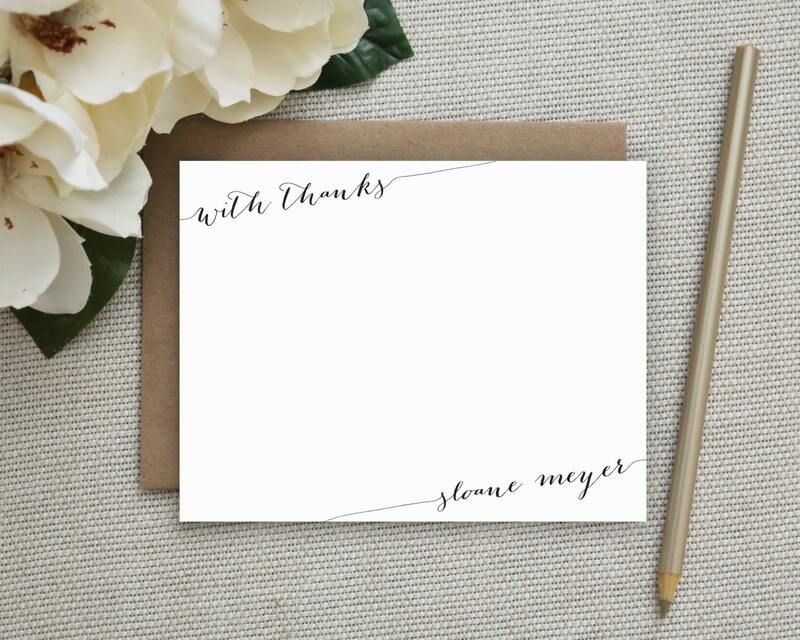 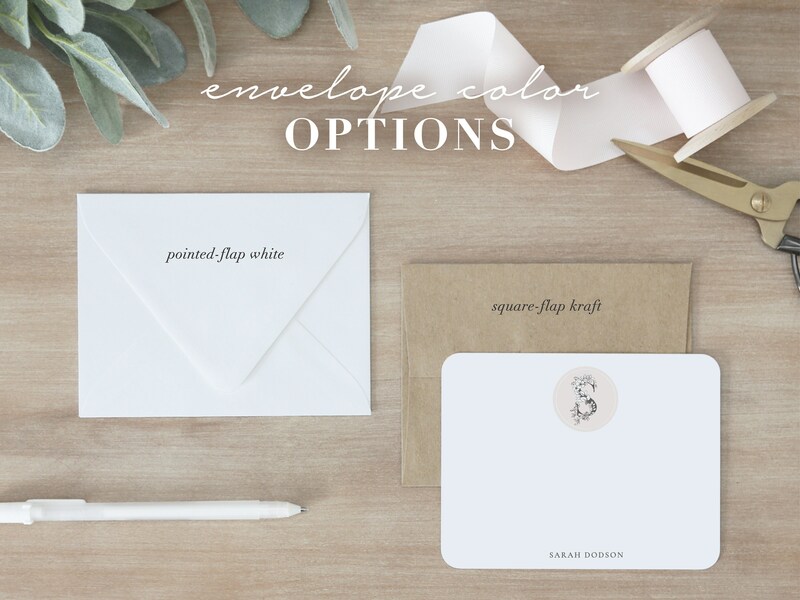 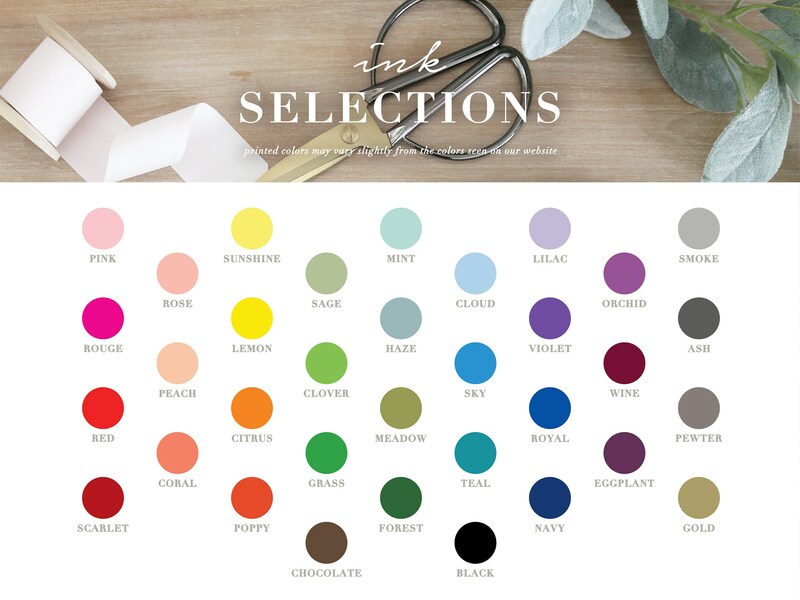 Gorgeous script stationery -- perfect for thank-you's and everyday correspondence. 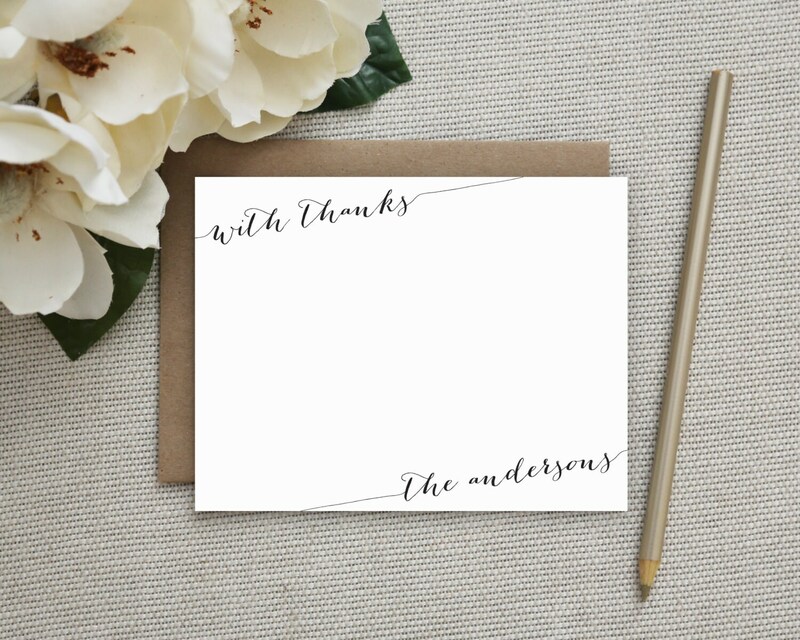 The cards are beautiful! 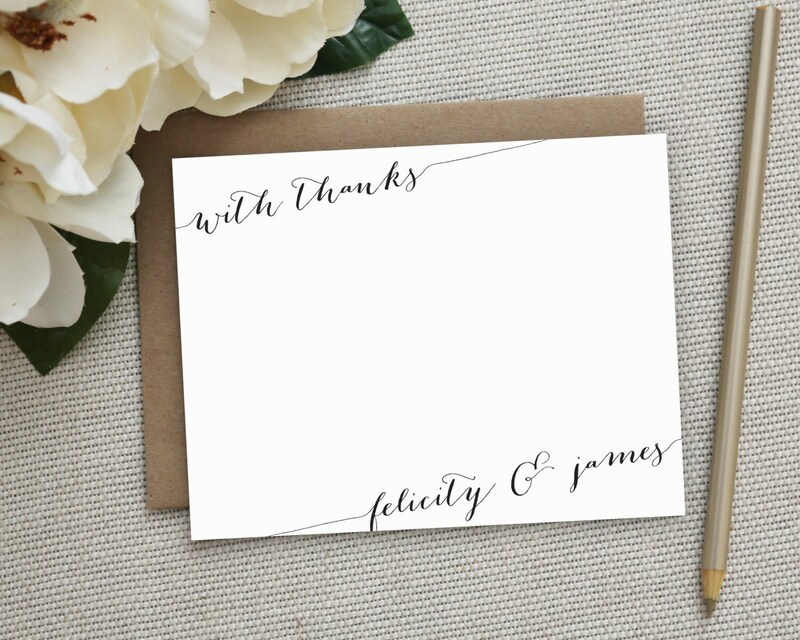 I've already received compliments. 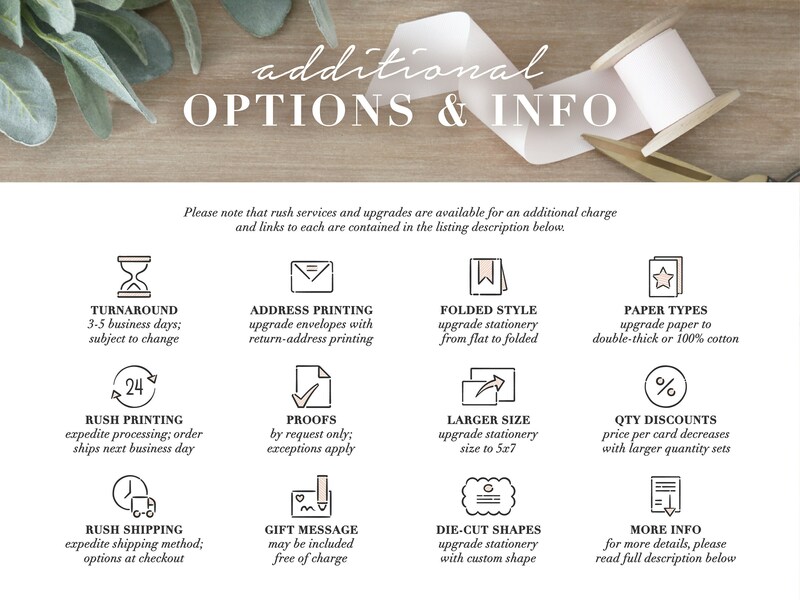 The shop also gives you a discount on reorders, which is a major plus for stationary.